3 Beds 2 Baths 1,809 Sq. ft.
Golfers dream on Pine Forest Golf Course! Backs to Hole #10 and 1 block from the club house. Detached golf cart garage makes parking your cart a breeze! 3 bedroom, 2 bath, 1809 sq. 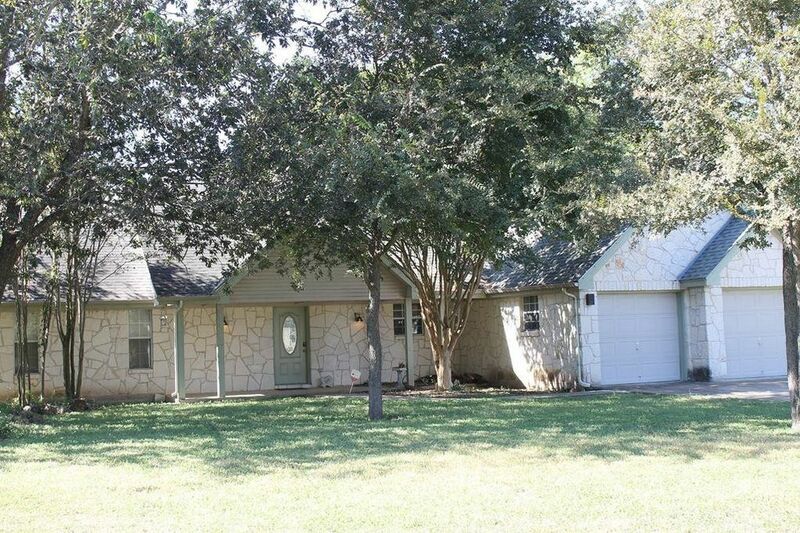 ft. +/- single story offers a wood burning fireplace, open floor plan and all appliances convey!